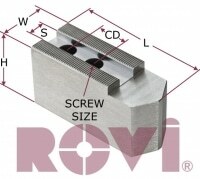 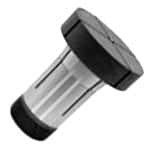 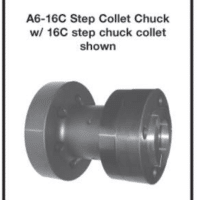 2 Step Hard Jaws for Hydraulic Chucks » Rovi Products, Inc. 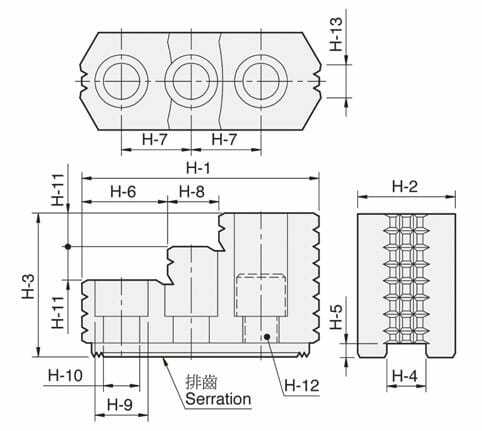 These are 2 step Hard Jaws with 1.5MM Serrations. 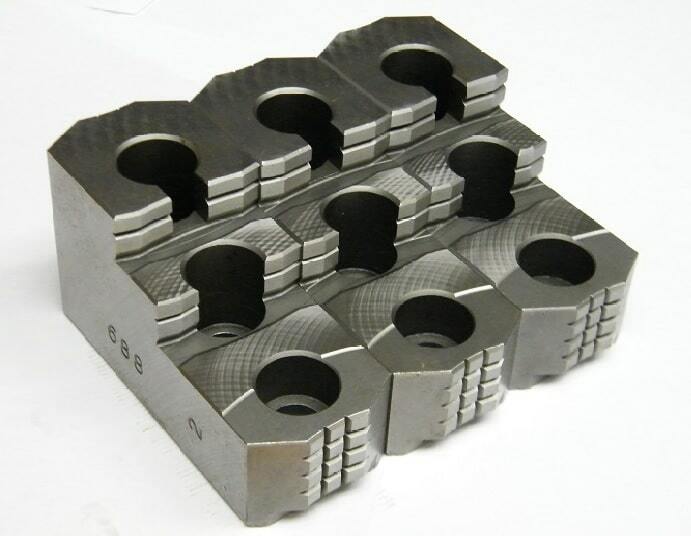 Hard jaws are ideal when machining bar stock that is out of round or has irregularities that allow slippage when using soft jaws.